This cell has 3 tubes inside that are 1/4 inch difference in diameters. 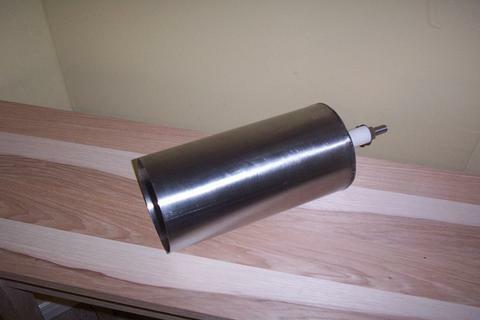 Shows how to make and seal a bottom container bolt. 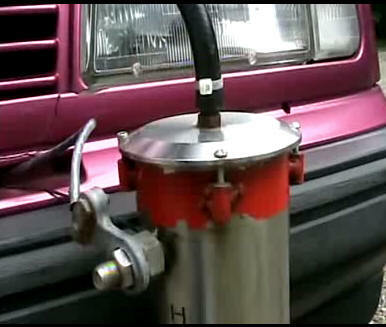 When I first started experimenting with Hydrogen, I put the Generator on my front bumper. It made me feel safe. 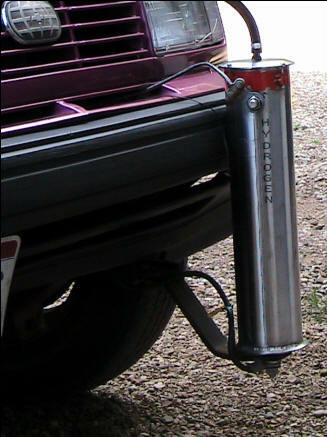 Now that I know it is safe, I use smaller generators and put them in the engine compartment.